Indonesia has an big opportunity to become the second biggest coffee producer in the world. Indonesia still sat in number three after Vietnam and Brazil, Minister of Cooperatives and Small Medium Enterprises, Syarifuddin Hasan, said on Tuesday. Saying that he will keep promoting coffee, he also will push the efforts to increase the production of coffee. 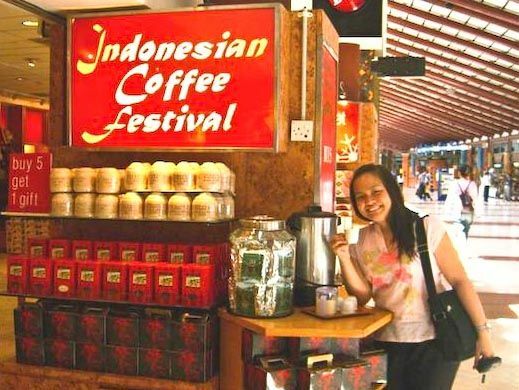 He also said, the quality of Indonesian coffee competes the coffee from other countries. “Then I hope Indonesia can maintain it,” Hasan said after the inauguration of Miss Coffee International 2012.